What? 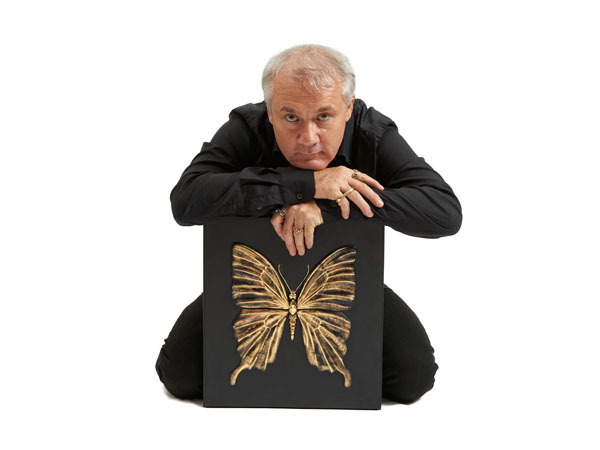 Luxury crystal makers Lalique have recently unveiled a new limited edition collaboration with artist Damien Hirst. Entitled “Enternal”, the collection consists of crystal butterfly panels in three different themes – Love, Hope and Beauty. Twelve different colours are available with a limited number of 50 panels in each colour.